With high levels of encryption you can be assured the transactions in a public or private cloud will be secure enough to meet your banking standards. 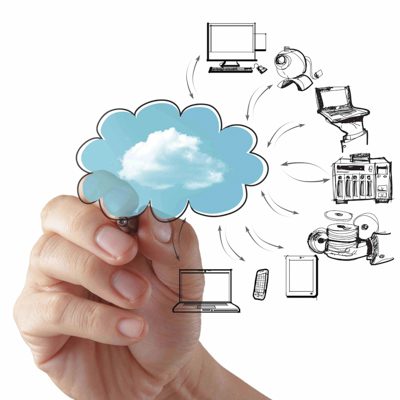 Bringing the application to the cloud ensures an uptime of 99.99%. 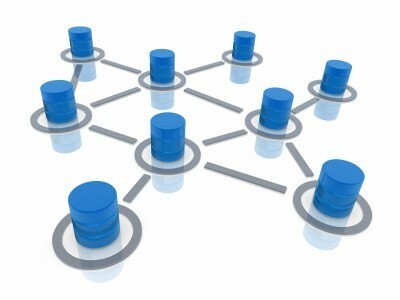 The application is also replicated on several servers across the globe to make it DR compliant. The infrastructure and technologies create an aviation-ready ecosystem of applications that integrate with each other on the fly simplifying your IT administration efforts and annual spend. 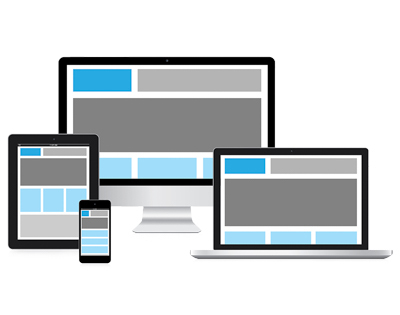 With responsive User Interfaces you can access the application with any device (desktop, mobile, tablet) anywhere, anytime. The intuitive and responsive interface requires minimal self-training to get started. Users can familiarize themselves with the rich features through self-service assistance. The clean and comprehensive interface ensures user engagement and productivity. 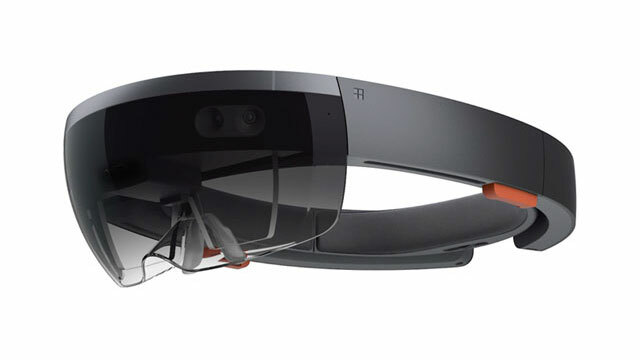 New immersive technologies (from Microsoft HoloLens) will go beyond the screen and allow users on the hangar floor to experience multiple perspectives that will enable them to make decisions more confidently and quickly. Hand gestures will enable a hands-free operation and allow working in inaccessible locations on the aircraft. No more hard-copy reference manuals needed; this experience goes beyond the tablet, too! An interconnected world on the cloud - Aviation-ready ecosystem that readily integrates with aviation (Electronic Techlog, Electronic Flight Bag, Flight Operations, Airworthiness Directives, FBO Applications, etc.) and non-aviation (Dropbox, Google, Microsoft, Apple eco systems and HR, Finance) applications.